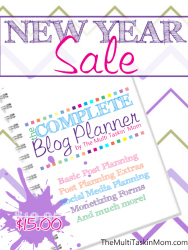 Recently I reviewed my friend, The Multi Taskin’ Mom’s “The Complete Blog Planner” and I revealed my love for planning. When she let me know about her newest printable pack, I knew I wanted to get a copy and review it too! The November Planning Pack for Children is full of planning pages, fun blessing other ideas, thankful letter sheets, recipe cards and much more! A couple of the pages that I will be implementing in our homeschool agenda will be the prayer and goal list. As my kiddos are getting older they need to learn to take an active role in praying for others and in setting goals for themselves. I am also going to test out the agenda sheet to find out if my children love to see how much they accomplish in a day as much as I do. As with everything Stephanie puts her hand to, nothing has been left out. 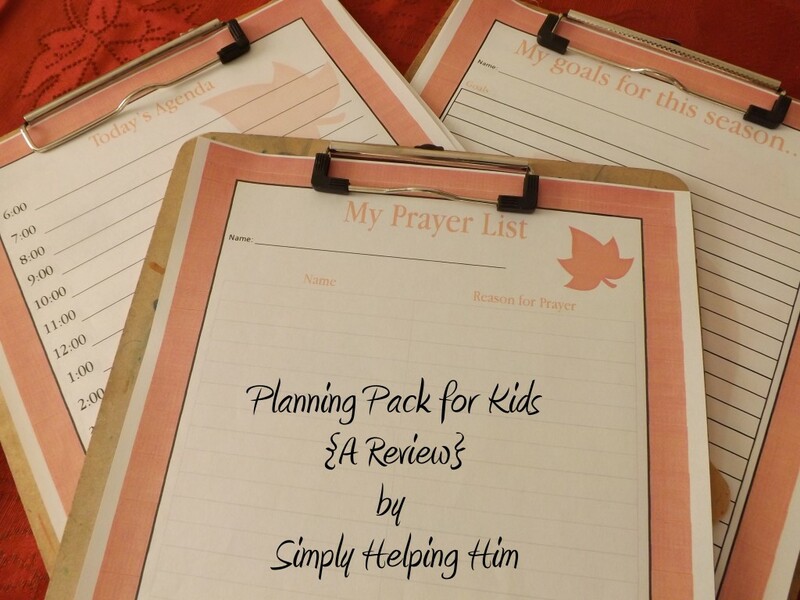 She has created a kid friendly planning pack that mom’s could even use! 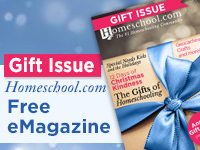 If you are looking for simple ways to help your kiddos get organized and encourage thankfulness this thanksgiving season, then look no further! Be sure to swing by and get your own copy here! This kids planner is just the first in her series, so don’t forget to keep checking back for more! 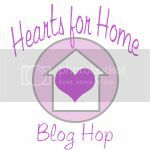 The most viewed post from last week was “My Daughters’ Modest Monday ~ At the Manly Home Improvement Store” by First Comes Love.